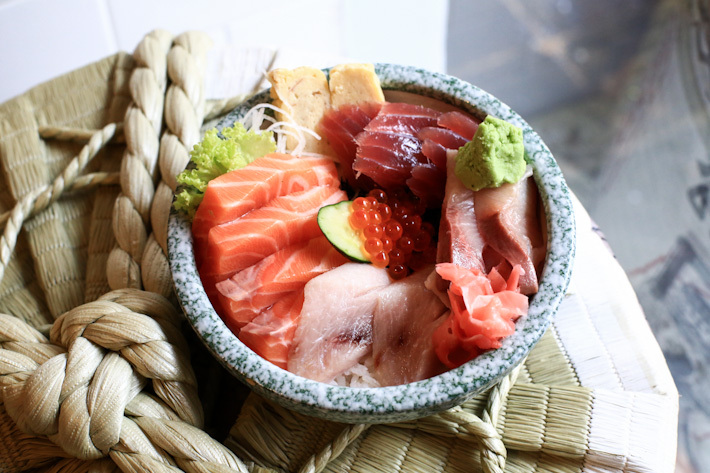 It is hard to resist a beautiful bowl of Chirashi-don that is filled to the brim with fresh, premium seafood. Apart from the fact that it is completely colourful and photogenic, a good bowl of chirashi-don does wonders for the soul with all the goodness in one serving. Chirashi-dons come in many shapes and sizes. The most popular serving in Singapore is the classic chirashi-don, where big slices of sashimi are served atop vinegar-ed Japanese rice, and more often than not comes with a premium price tag. On days that we need our sashimi and rice fix without burning a hole in our wallets, we turn to ‘bara chirashi-don’, which typically refers to diced sashimi – sometimes marinated with mirin or soy sauce. Thankfully, we have several affordable chirashi-don options in Singapore and most of the ones on this list are so affordable that we are not even kidding! Here is a guide to Chirashi-dons In Singapore That Are S$20 And Under. Tucked away in a small corner of Tiong Bahru, it’s easy to walk past this gem of a stall at the Day & Night coffee shop along Eng Hoon Street. Ah Bong’s Italian shares the same space as a traditional Yong Tau Foo shop at the coffee shop, which transforms into a bar at night. Packed with a steady crowd, it is no surprise that this humble stall has been gaining popularity ever since it opened as they churn out new surprises every day with no fixed menu. 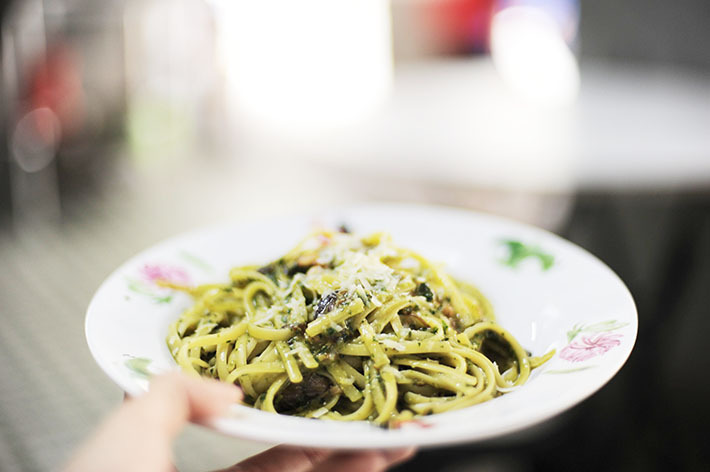 The prices of the pasta range from S$7 to S$10. 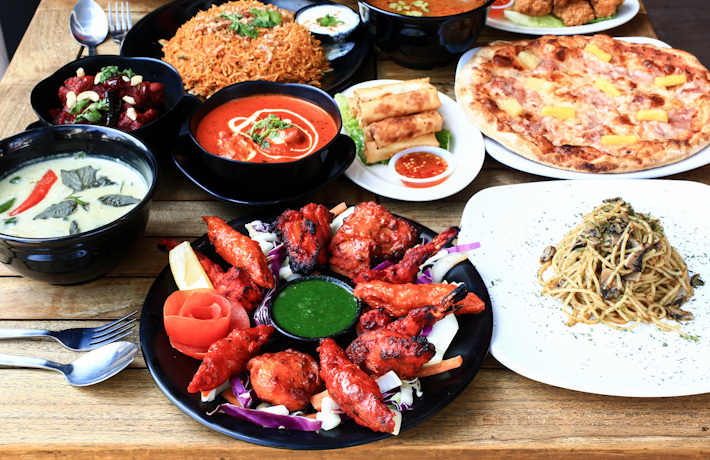 Dining out in Singapore can be very cheap, and it can be a costly affair too. Sure, you can do the budget way and have hawker food every day, but eating is also a form of social activity and there are many times that call for a proper meal at a proper outlet. And inevitably, that would mean spending more and S$3 for a plate of chicken rice no longer applies. But we are fortunate enough to be in Singapore – the land of food. And the possibility of a pig flying is higher than you running out of dining options here. Dining out need not be expensive, really. Amidst rising living costs and stagnant salaries, here’s sharing 20 Singapore Restaurants’ Dishes that are priced S$20 and under. Your bank account will thank us, but your jeans might not. 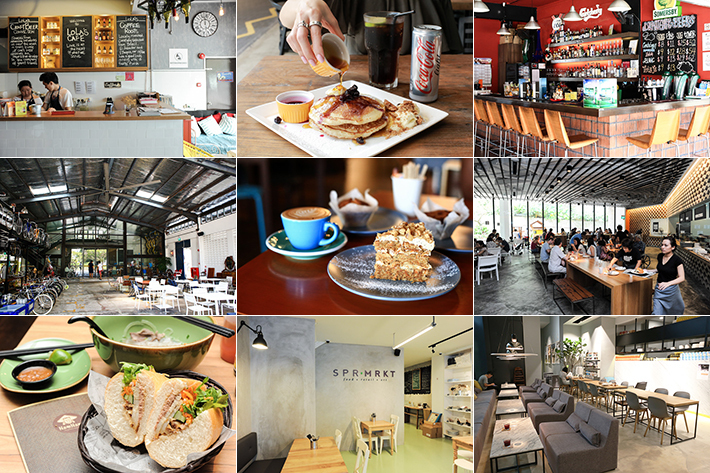 Established since 2007, Bar Bar Black Sheep (BBBS) is our favourite bistro-with-a-coffee-shop-setting when we need an affordable yet hearty meal. For the uninitiated, it has a coffee shop setting because there are multiple kitchens whipping up cuisines of different sorts. But the convenience is having a combined menu and single payment. The new branch at Holland Village – its 5th outlet – might just become our favourite one yet, because it is with a Japanese twist and is more like an izakaya; think a line-up of Japanese fare and a wide selection of sake and beers. That’s comfort level 100% – for both our tastebuds and wallet. 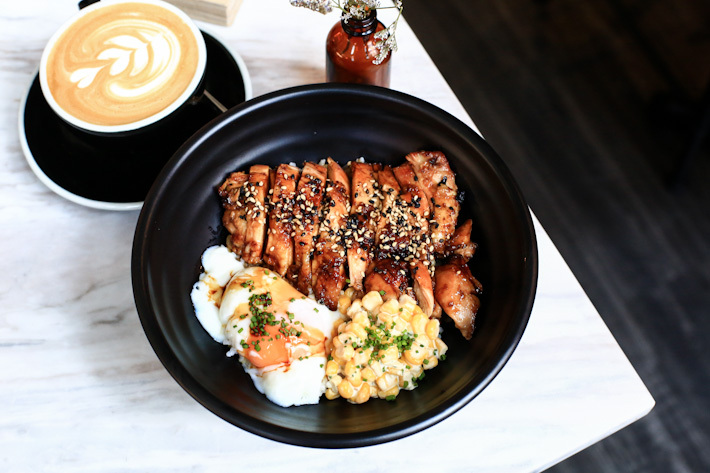 Staying true to Bar Bar Black Sheep’s philosophy of serving affordable comfort food in a casual and chill-out setting, every dish on the Japanese izakaya menu is well priced under S$15. It is fuss-free, and the prices are unbelievably affordable, you’d do a double take and wonder if you were really at a bistro or a coffee shop! And, guess what? Set lunches are only S$10 nett! Every reason to make a trip down to Bar Bar Black Sheep at Holland Village. If you need some recommendations on what to order, we will share them with you in just a bit!